After participations on worldwide over 60 festivals since 2014, THULETUVALU has been shown recently at DOCUDAYS Festival in Kiev (28.3.2017 - 31.3.2017). 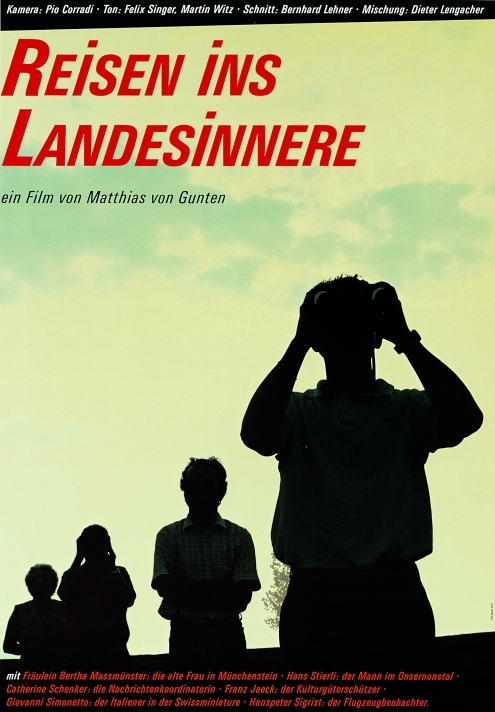 Screening at Université de Fribourg, Kinosaal 2019, 19h30. The film is actually being digitized. As soon as the DCP is completed a DVD will be produced. As well there are planned several Theatre screenings. Tuvalu drowns in the ocean. 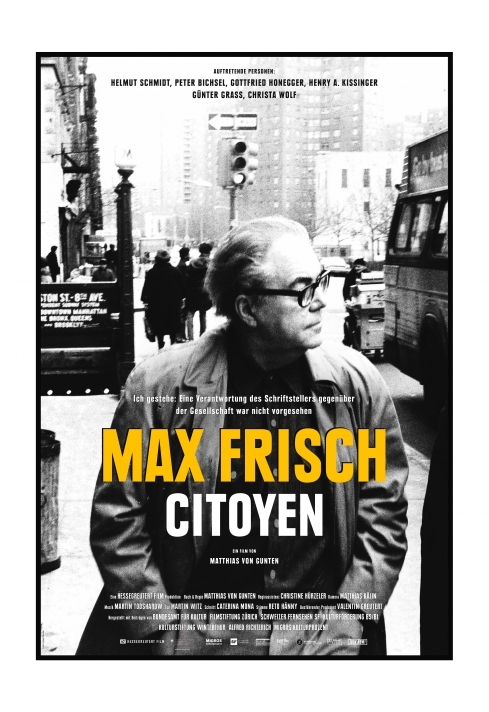 The last important Swiss intellectual who became the voice of a country and a generation. 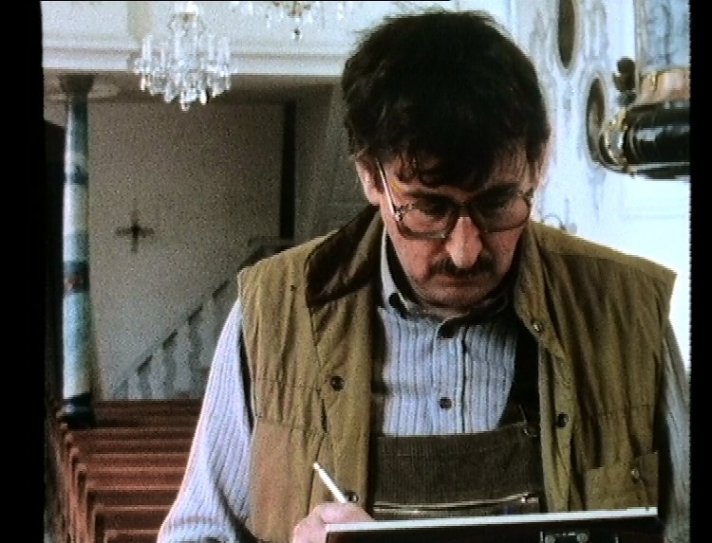 Six persons in the course of a year: a deep and personal insight in the mood of Switzerland in the Eighties. THULETUVALU For DVD please check onTHULETUVALU DVD . 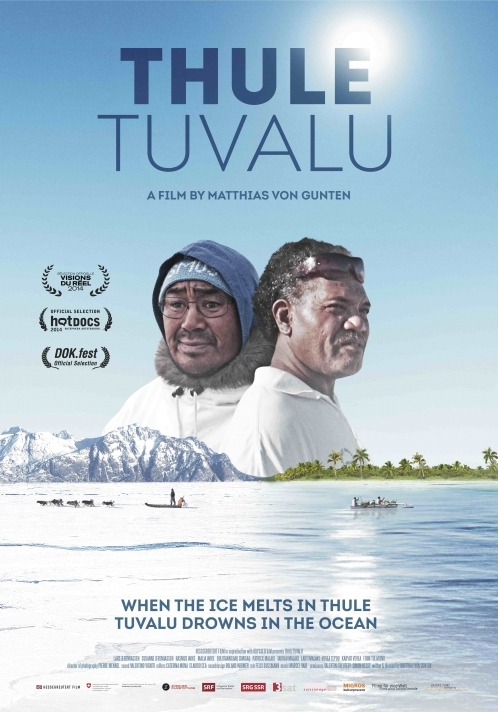 THULETUVALU also available on VOD in USA und Canada!